Call us for fast, same-day services in Friendswood and the nearby areas. We offer a full selection of brand new products from LiftMaster, Craftsman, and Genie. In addition, we carry a large inventory of opener repair parts and accessories, including garage door remote controls, transmitters, wall consoles, wireless keypads, etc. Give us a call if you need to install a new opener that offers you advanced safety and state-of-the-art security features, quieter operation, or energy savings. It is our job at Friendswood Garage Door Repair to provide reliable services to ensure that your garage door is safe to operate and reliable day in and day out. Whether you need opener installation, or services for your entire garage system. 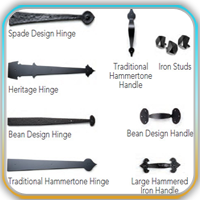 Give us a call for all your Friendswood garage door needs. 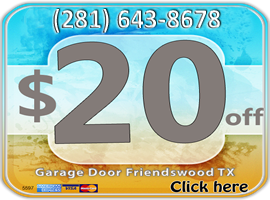 Friendswood Garage Door is the leading garage door services provider in Friendswood TX. When you need a garage door opener expert, we are here for you twenty for hours a day seven days a week. Your garage door opener is in very good hands when you contact our highly trained and certified technicians.